Enter to win, and if you want, take advantage of the special discount right now. In case you’re unsure, you can check out our reasons to attend to see what a great opportunity OmnichannelX is going to be. Enter by December 3rd to win! Can’t make it? If you win but can’t go, you can give your ticket someone of your choice. Why do you think omnichannel is important to content strategy or design? 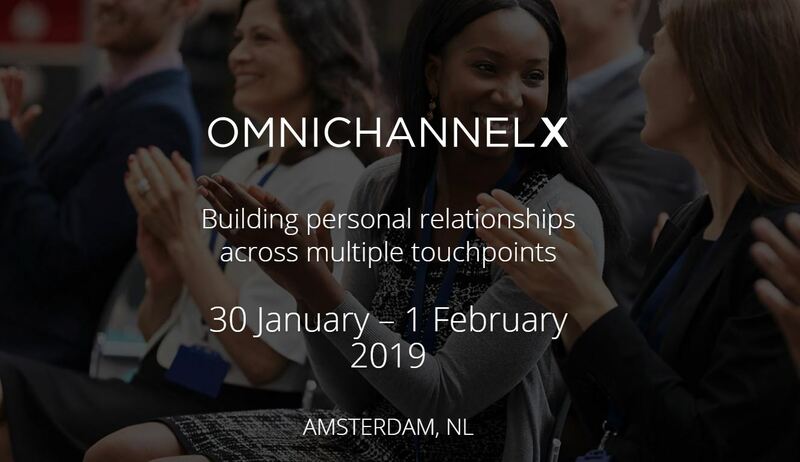 What problem do you want to solve by improving your omnichannel strategy? 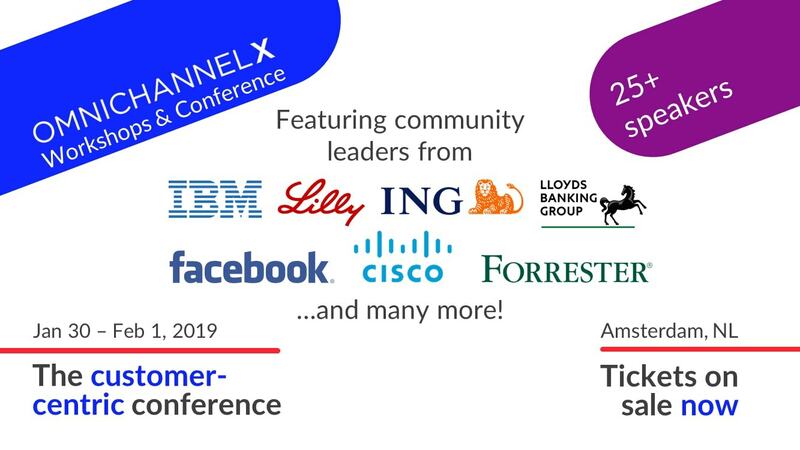 Which speaker would you most like to from the OmnichannelX 2019 programme? What would you want to ask in our panel of speakers in the discussion? You can use them however you want within your post. @- or #-mention them in your post so they’re made aware. Encourage your followers to re-shared your post! Enter as many different posts as you want! Entering multiple times will increase your chances!